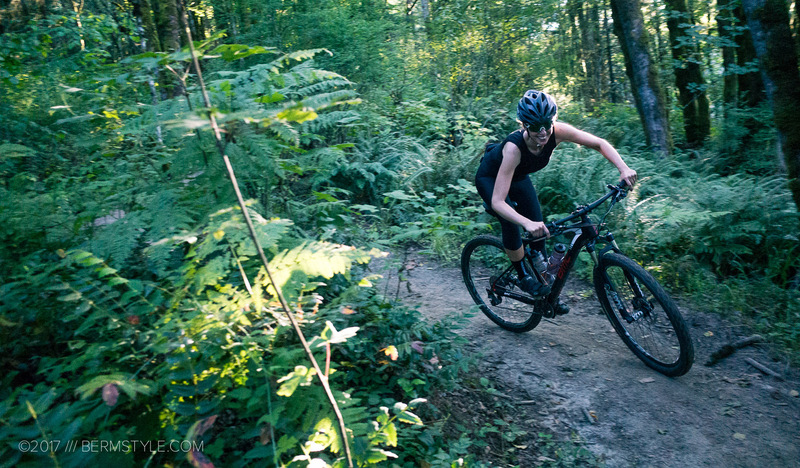 Nat Lopes of Hilride tours Forest Park in Portland to assess for the off-road cycling master plan. 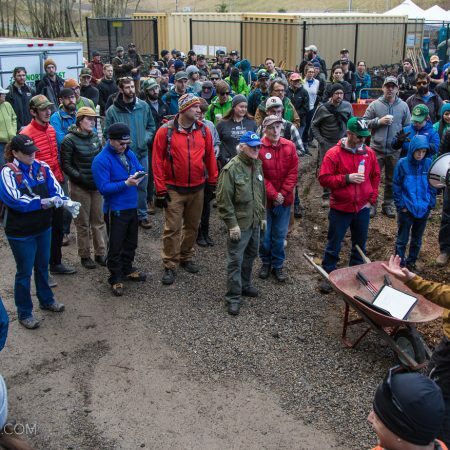 Portland, Oregon area mountain bikers currently have the opportunity to comment on the new off-road cycling master plan. This is quite possibly the only opportunity in a generation to make your voice heard in forming policy that will guide Portland’s planning and management for the rest of our foreseeable lifetime. 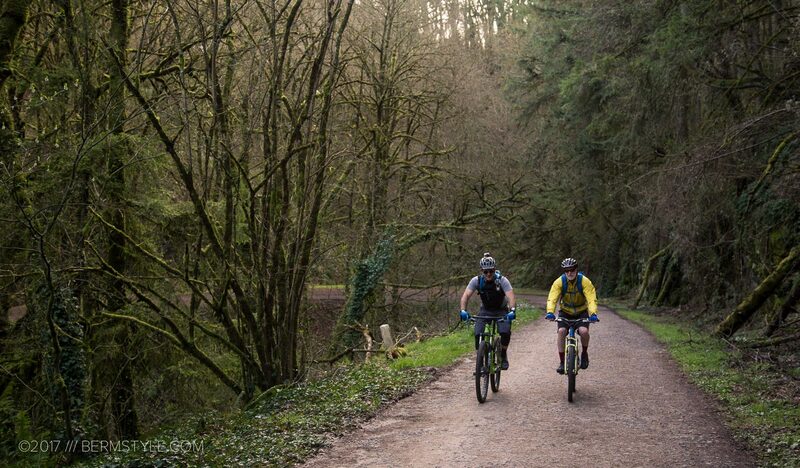 If you’ve been following the trails advocacy movement in Portland, you already know there is strong opposition from entitled trail users that aren’t interested in sharing our public lands and green spaces. They hide behind labels, calling themselves environmentalists amongst other things, but they are anything but. They don’t care that thousands of mountain bikers have to load bikes into vehicles to regularly commute two hours to ride trails. They don’t care about the emissions, traffic or costs involved simply because we as cyclists want to ride bikes in nature. 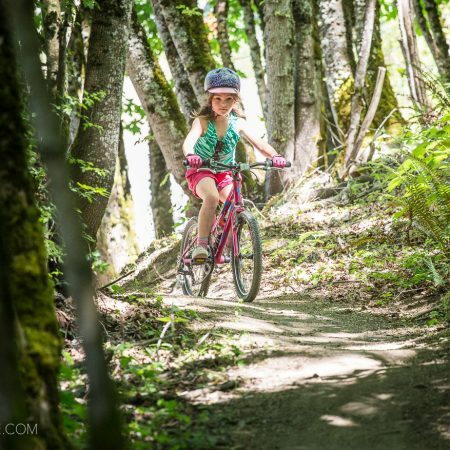 They don’t care that it is impossible to be live car-free AND be a mountain biker and live in Portland. They simply don’t want to share the trails. If it sounds wrong and biased, it is. Fortunately, the city is giving the public the opportunity to let their voices be heard at a number of Open House meetings. 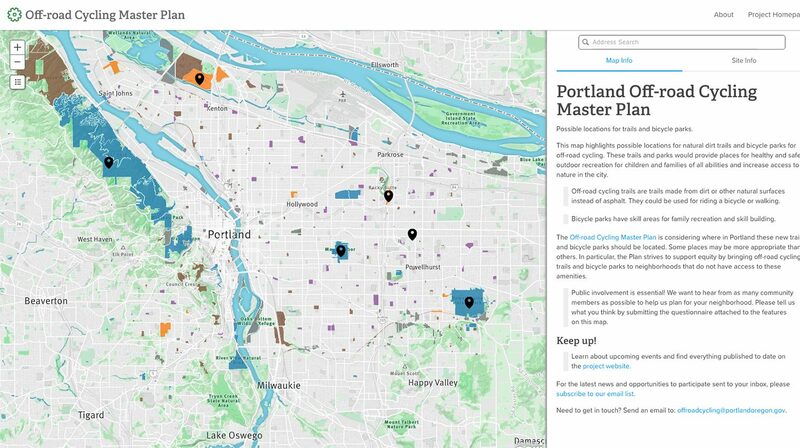 Portland often sees area mountain bikers through the Red Bull/ Mountain Dew lens, and often assumes we’re all white males 32-50 with expensive bikes. You’d think with all the outdoor industry supporting jobs and livelihoods in our city, this would be a good thing, and they’d be working to enhance opportunities to make the city a more desirable place to live for all of us. Our not-in-my-backyard opposition — ironically a relatively small but vocal group — wants them to believe otherwise. That said, if you’re not in this demographic, your presence at physical meetings, supporting mountain bike single track opportunities is doubly important. As are your comments. There will be a lot of comments against opening and constructing trails, especially in larger spaces like Forest Park, arguably the most important location on the map below, so if you only have enough time to comment on one location, it is best to start there. We recommend you ask for access to the Wildwood and Maple trails. The opposition claims they are not built for or sustainable for off-road cycling, but this is an “alternative fact”, crafted long ago. There are a significant number of potential locations and commenting on each can be time consuming so we recommend drafting a blanket statement in support of single track in a text doc and copy-pasting comments to save time in commenting, as we’ve already invested at least 30 minutes of time and we haven’t even made through all the possible locations. The term the city prefers and understands is “narrow trail” so we would recommend utilizing the terms “single track riding on narrow trail” often and liberally. Please note that they consider Lief Erickson Drive (the dirt road in Forest Park) a “trail”, so language is important. Also of equal importance: getting 1-3 of your riding partners and friends to also spend time commenting. Right now, the opposition is mobilizing to override our voice. I’ve personally been supporting “bike specific narrow single track trails” as I feel this message should be out there. Normally I’m in favor of multi-use trail, but other than Wildwood and Maple, I feel its time for the pendulum to swing the other direction. The April 13th meeting on NW 26th with its proximity to Forest Park is especially important. If you have kids and you want a safe place for them to learn to ride bikes, bring them and help us pack the house. This would be a great location for bike-specific narrow single track trails.